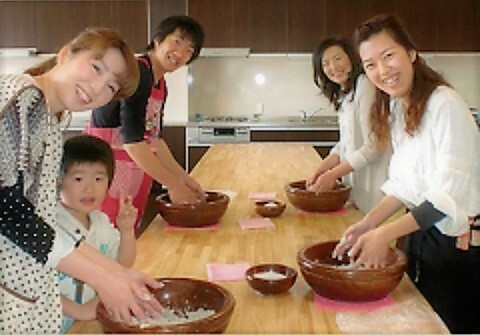 Try making tasty Echizen soba noodle with friends and family and taste your own made Soba for lunch! Children and beginners are welcome! 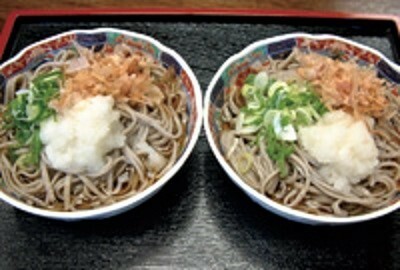 When you visit Toyama, you should try their traditional local noodle 'Echizen Soba'! In this workshop, you can actually try making Echizen soba from scratch and taste them after cooking! This is a family friendly workshop so you and your children can enjoy cooking together! Beginners are of course welcome to join! If you like Tempura, you can add a tempura set(optional) to your own made soba to eat together!